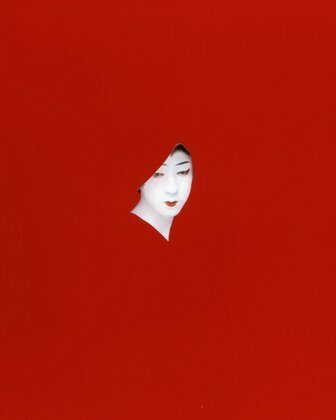 Sarah Charlesworth was a visual artist and photographer who exhibited widely in the US and abroad. With over 50 individual exhibitions, a travelling museum retrospective (organized by SITE, Santa Fe) and presence in many major museum shows and collections, Charlesworth remains one of the seminal figures whose work has been instrumental in bridging the gap between fine art and a critical practice of photography. Charlesworth's work explored issues concerning the language of photography within contemporary culture. In addition to her photographic work, Charlesworth taught photography for several years in the graduate programs and at both RISD and the School of Visual Arts in N.Y. Charlesworth's work appears in numerous museum collections such as the Metropolitan Museum, NY, the Whitney Museum, NY, the Solomon R. Guggenheim Museum, NY, The Museum of Fine Arts, Boston, MOCA, Los Angeles and the Walker in Minneapolis amongst many others. She was the recipient of two National Endowment grants and a Guggenheim Fellowship. She resided in Hartford, Connecticut at the time of her passing. Charlesworth died of a brain aneurysm on June 25, 2013 at the age of 66.